Tribal MMA & Fitness Centre – We are spirit enhancers not spirit takers. Tribal for life. We are spirit enhancers not spirit takers. Tribal for life. 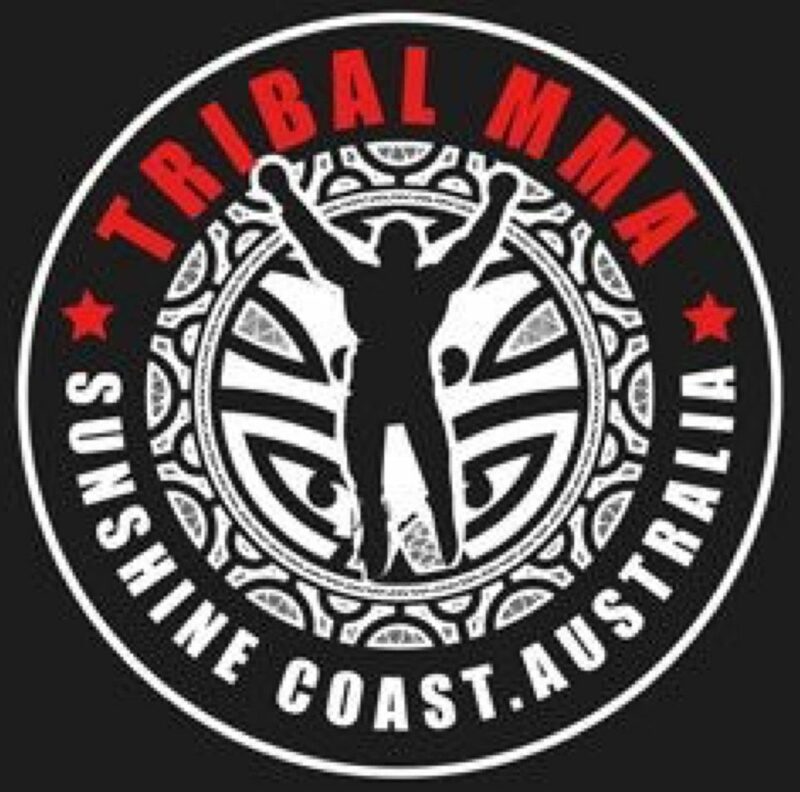 Tribal MMA & Fitness Centre is a family owned fitness centre that is located in Moffat Beach on the Sunshine Coast in Queensland. We focus on the training techniques of martial arts to help you achieve your fitness goals. We want you to become a valued member of our tribe. We offer a variety of classes with no lock-in contracts. We would like the opportunity to provide a point of difference for you in your fitness and life journey. Check out our timetable or contact us today!